With Christmas fast approaching it’s always good to at least get the stockings sorted before November’s out. Not that my disorganised self has ever managed this in the past, but it’s something to aim for!I always try to support independent retailers where possible and when it comes to gifts I think something more individual shows that you’ve really thought about a present and not just rushed into John Lewis and grabbed something from the first display you’ve seen. Although my kids wouldn’t know (or care less!) where their present has come from (which is Santa, obviously), I still take pleasure in finding lovely little lesser known gifts they (and let’s face it, I) can enjoy.I’ve put together a list of five fabulous stocking fillers I’ve found from independent makers and stockists that aren’t toys but that kids will still love to receive. Whilst toys will usually make up the bulk of a child’s Christmas list, I find that alternative gifts are very much appreciated too, often because they’re unexpected. Plus they’ll probably outlive some of the toys that are opened this Christmas and discarded by Boxing Day! The goodies I’ve featured are also cool enough to be stand alone gifts for a niece/nephew/friend to. 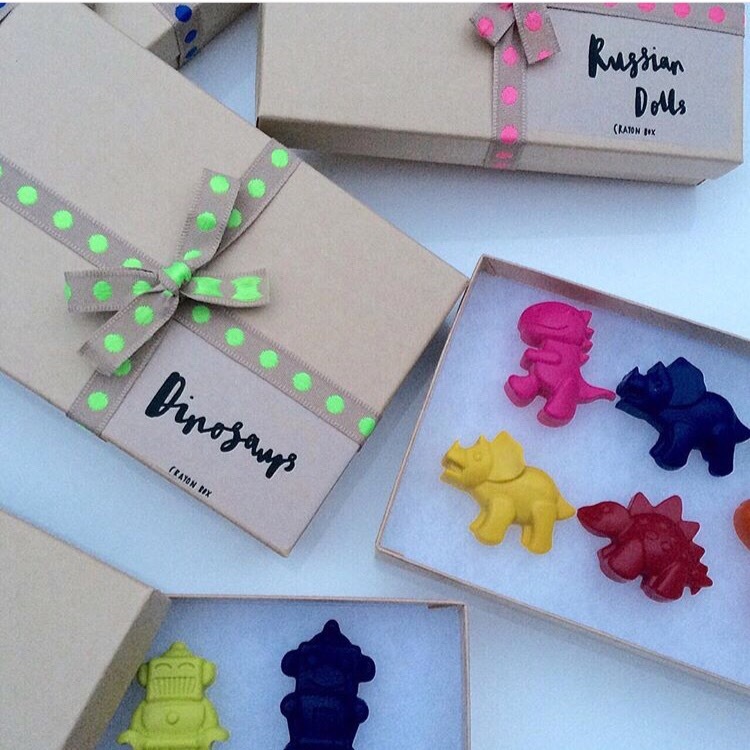 These gorgeous handmade crayons would be the perfect stocking filler for any child. 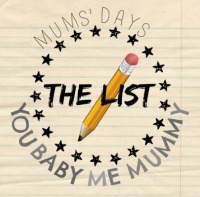 With a wide range to choose from (from dinosaurs to Russian dolls to lego men and more) you can definitely find something that would appeal to your little one. You can also order letters to spell out a name; always popular with kids. Whether your child is already a fan of drawing and colouring, or you’re trying to encourage an interest, these crayons are bound to go down a treat. 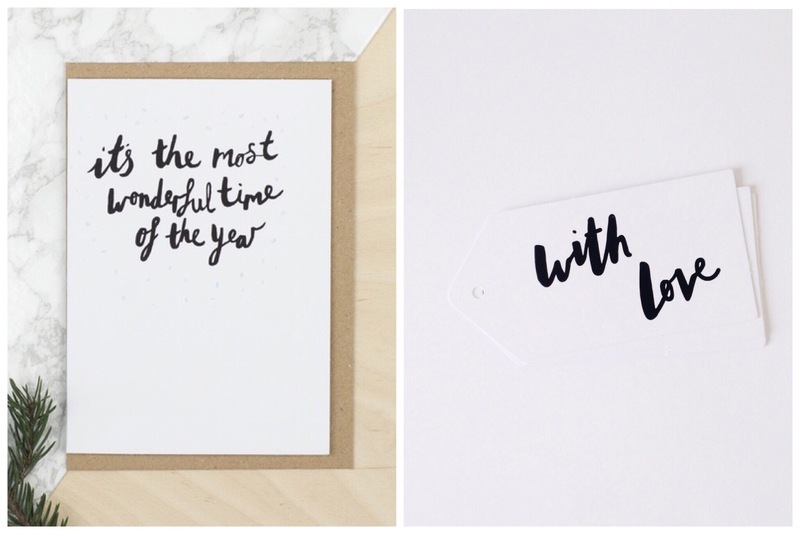 They are also so beautifully packaged; you can tell each set has been made with love. The increasingly popular Tobias & the Bear never fail to disappoint on both design and quality. These gorgeous leggings are currently available for pre-order but will be delivered in December if ordered now. Available in sizes 3-6 months to 3-4 years the beauty of giving these as a gift for your child is that, like most items of clothing for your bub, they will also feel like a gift for you! 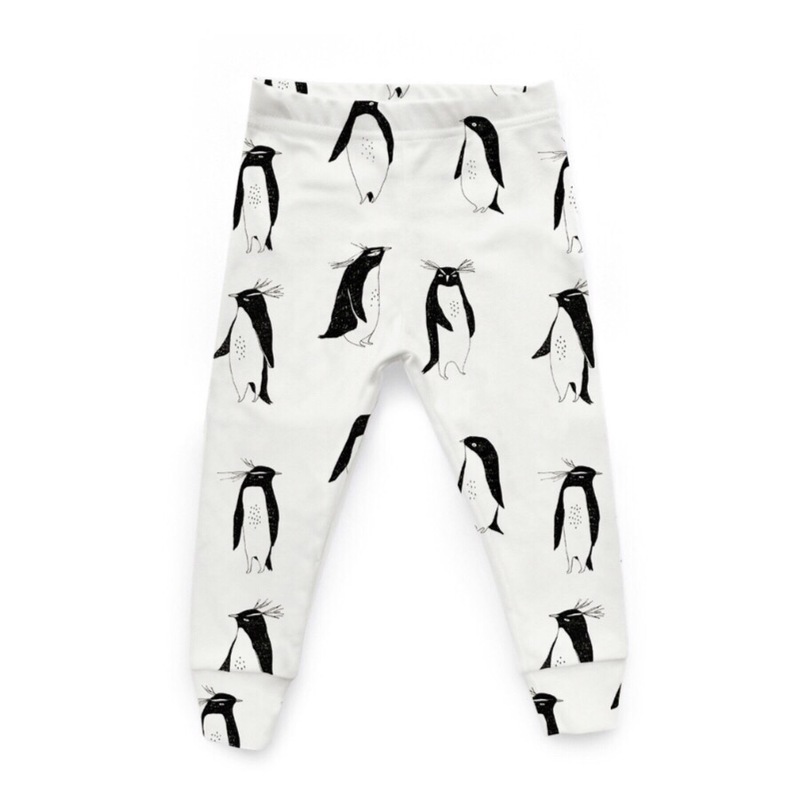 While the leggings are intended to be a snug fit, there can be some shrinking after the first wash according to the website, so I always size up for my 2 year old. 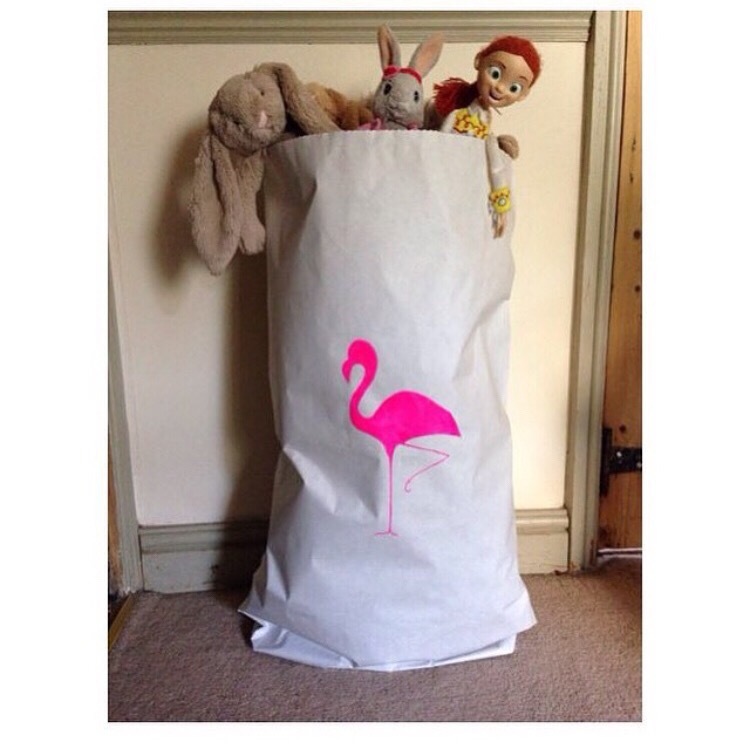 These hand made toy storage bags are a fantastic idea for an alternative to the usual toy storage chests or baskets and they’ll come in handy to neatly store away all those Christmas presents. There’s a variety of designs to choose from and as they are made to order, your child’s name (or any other text you want) can be added for no extra cost. 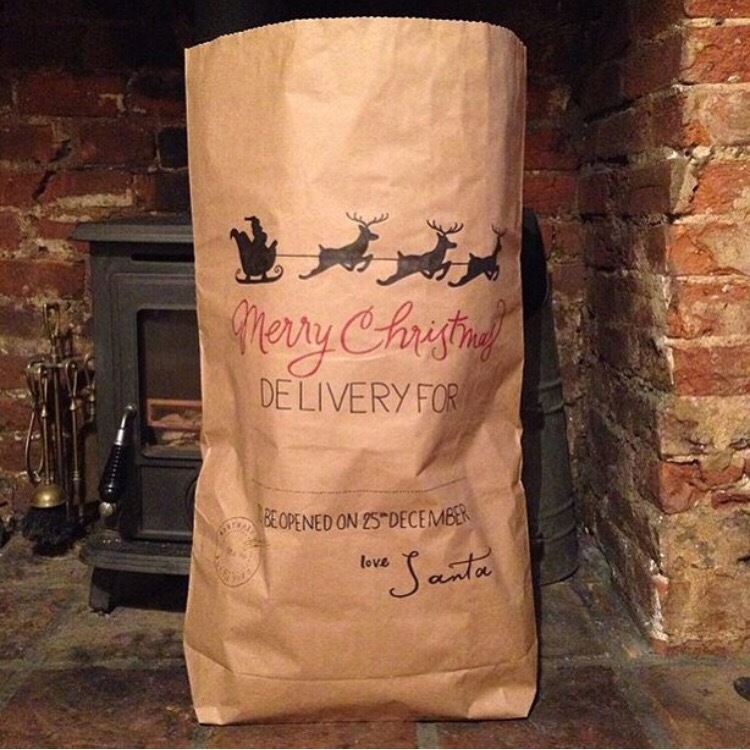 You might also want to check out these Christmas sacks, which are available until the end of November. 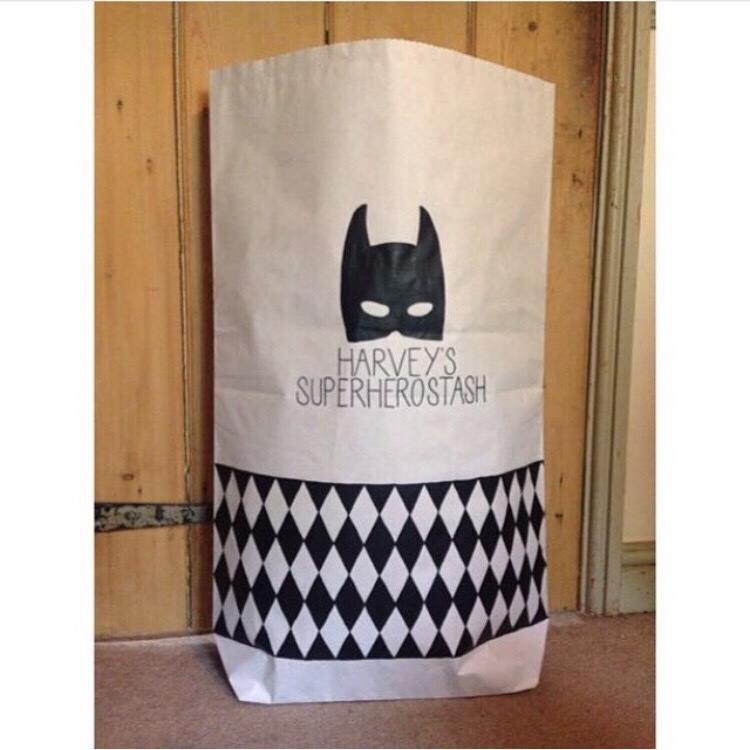 Such a stylish way to deliver gifts to your little people! Cutlery is a great idea for a stocking filler because you’d probably have to buy some anyway, right?! 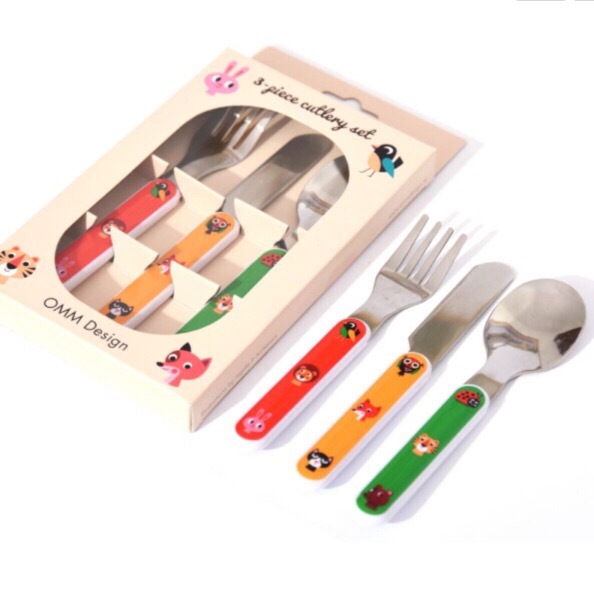 This brightly coloured set designed by Ingela P Arrhenius is perfect for little ones to get stuck into their dinner with in style. The Pippa & Ike Show is a gorgeous independent online store, selling a varied collection of eye-catchingly wonderful treasures for children. As well as this cutlery set, they also stock Omm Design melamine beakers, bowls and plates in the same design, which will cheer up your kitchen and withstand toddler use! A night-light is another great stocking filler idea and how cute are these?! 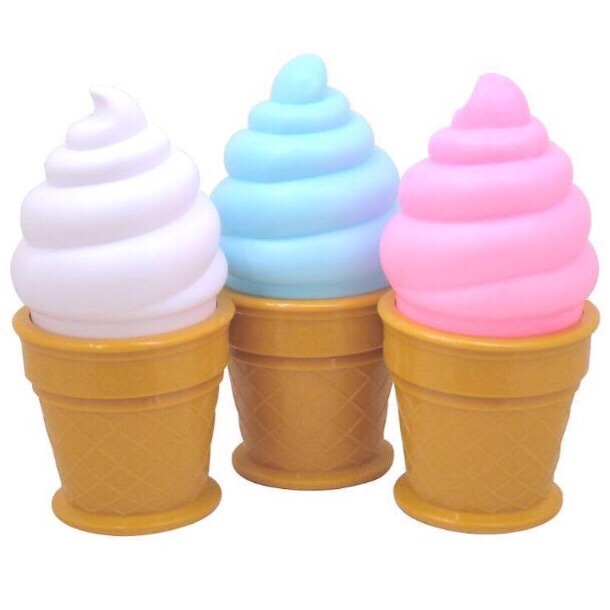 Choose from white, blue or pink ice-cream to brighten up your child’s room with a tasty-looking pastel lamp. These ice-cream lamps would look lovely on a shelf or could be used as a reading light next to your child’s bed. They take 3xAA batteries so you don’t need to worry about having a power socket nearby. This Modern Life is another great independent online store, stocking only the best decor items in terms of design. But browse at your own risk; you’ll probably find yourself wanting to add almost everything you see to your basket! 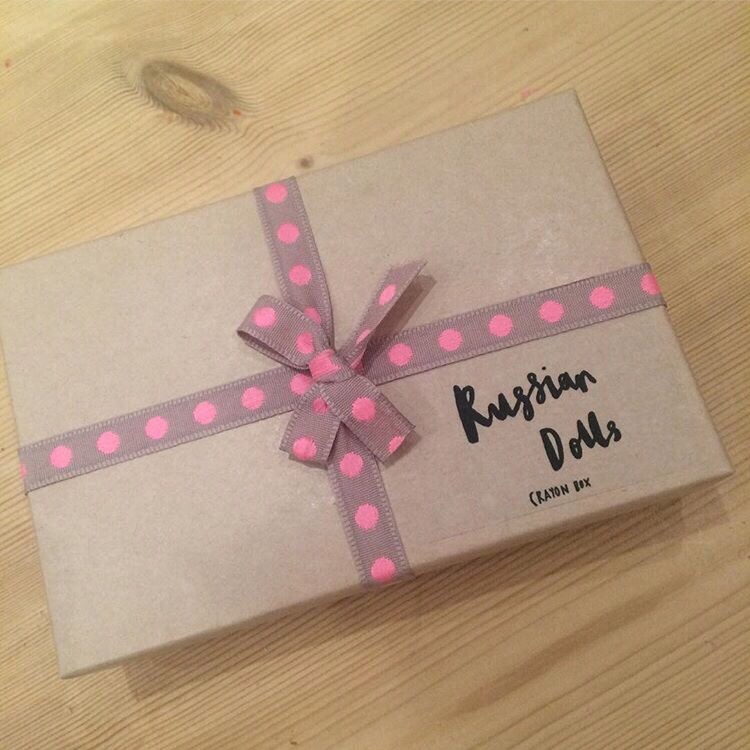 So that’s my round up of super stocking fillers, I hope you’ve seen something you like. And if you’re after beautiful, unique Christmas cards and tags do check out LH Design for something that little bit different to finish off your independent Christmas. Loving the cutlery and the dinosaur crayons.